Ex-Marconi engineers lead new repair service at the company’s Deeside and Belfast premises to meet global Marconi infrastructure support demand from operators, services providers and enterprises. 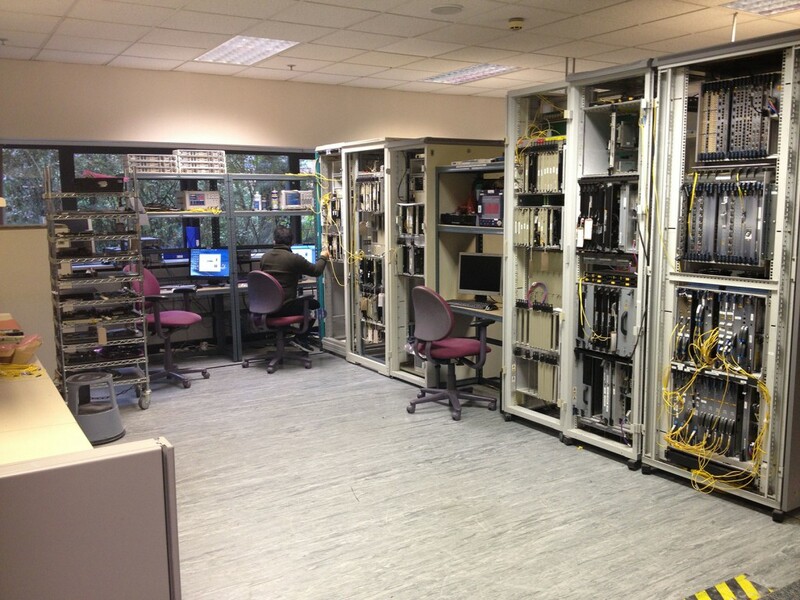 October 13, 2015 – Comtek, a global aftermarket service provider for the telecoms industry, has today announced its Marconi telecoms equipment repair and support service, which it will run out of the company’s newly-expanded headquarters in Deeside, North Wales, and also at its Belfast location. This service meets the worldwide demand from operators, service providers and enterprises looking to prolong the life of their Marconi voice and data infrastructure in their fixed and wireless backhaul networks. It will further widen the company’s already comprehensive repair portfolio, which includes Nortel, Cisco, Juniper, Alcatel Lucent, Huawei and many other major telecoms branded products. The Marconi telecoms equipment, which includes DSL and optical transmission technologies, provides high-bandwidth voice, data and broadband services to thousands of worldwide businesses and consumers. Mainly used to interconnect telephone exchanges, the equipment is deployed in operator, service provider and enterprise networks to enable internet access and the ability to make calls. Without an adequate repair and support service in place, the lack of spare parts in the market would eventually force companies to rip-out their Marconi infrastructure and replace it with alternative equipment. This would be both a complex and costly procedure for Marconi equipment users. Comtek has invested more than half a million pounds in creating its Marconi repair facilities, complete with a full range of Marconi test-rigs, spare parts, and expert engineers. Carefully selected ex-Marconi engineers have been employed by the company to train existing staff and to complete the multi-vendor repair and support service on offer from Comtek. This has created a number of new jobs across both the Deeside and Belfast regions and the company expects to take on more engineers within the next year to meet the demand for Marconi equipment repair. Comtek is now uniquely positioned to repair and support all existing Marconi infrastructures; this includes SMA, MSH, OMS and MHL systems.